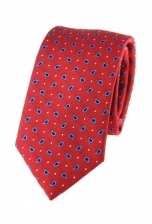 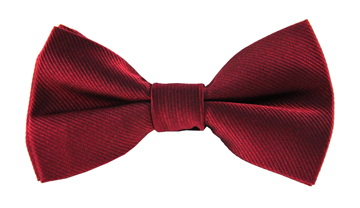 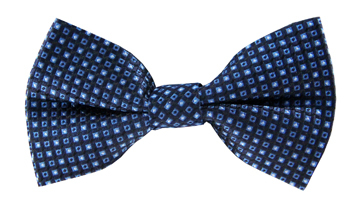 Our charming Mason tie was made for the uber stylish gentleman. 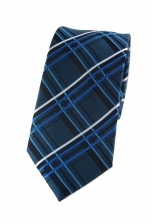 Thanks to its cleverly designed checkered print, which plays with the illusion of shadows, this tie has a striking 3D-like effect. 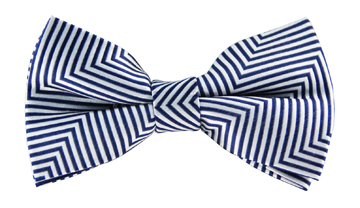 Play up the white stripes and wear it with a crisp white shirt for a true statement look.